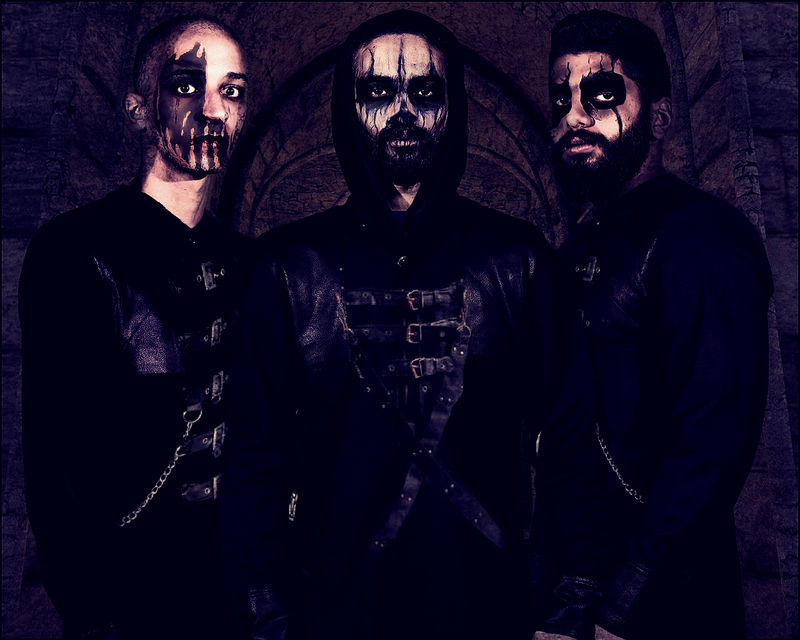 “Hecate” started as a two men Black Metal due the band hailing from Cairo,Egypt. Formed in 2014, with the ideology of creating a unique sounding Black/Death metal genre, mixed with the fogy and gloomy atmosphere of the Atmospheric Black Metal genre. We have self-released a debut full-length entitled “The Order Of The Black Light” on the 21st of November, 2014 via the official bandcamp page. 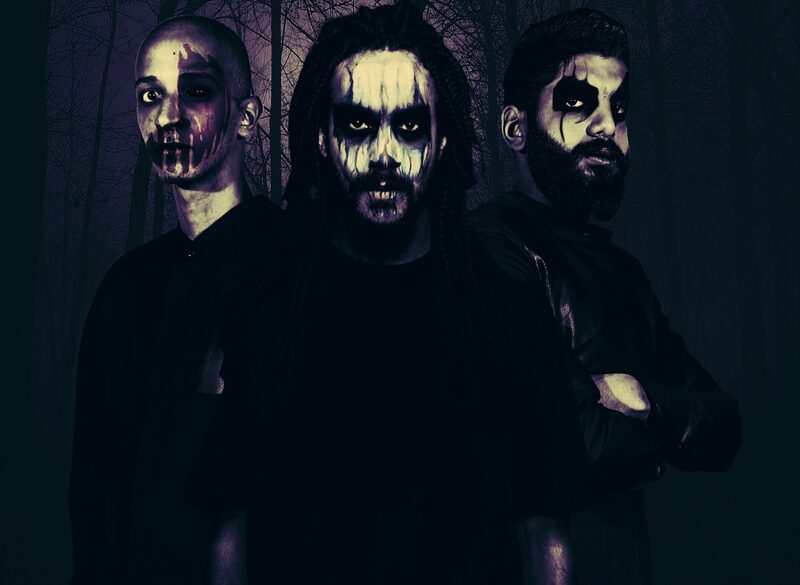 Then, by the fall of 2014, Al-Assal joined in taking the role of the band’s drummer then later on January 2015 Mishmish joined in as the guitarist, and Ammar as Bassist and Left in January 2016, The band remaining as three members behind the music hecate.